First Data last week announced the launch of its smart terminals, the Clover Mini and Clover Flex, in Germany and Austria, according to a press release. Clover Mini and Clover Flex provide businesses with custom hardware and software, plus girocard certification for the German market, as well as accessories, and customer support, according to First Data. Both products can accept a variety of payment options including PIN or signature entry, NFC, EMV and mag-stripe transactions. 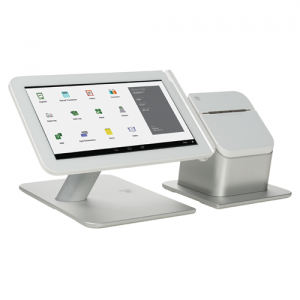 They can be used as standalone devices or integrated with multiple Clover solutions for a connected commerce experience.